Sean Conway is an endurance adventurer who became the first, and only, person to cycle, swim and run the full length of Britain. 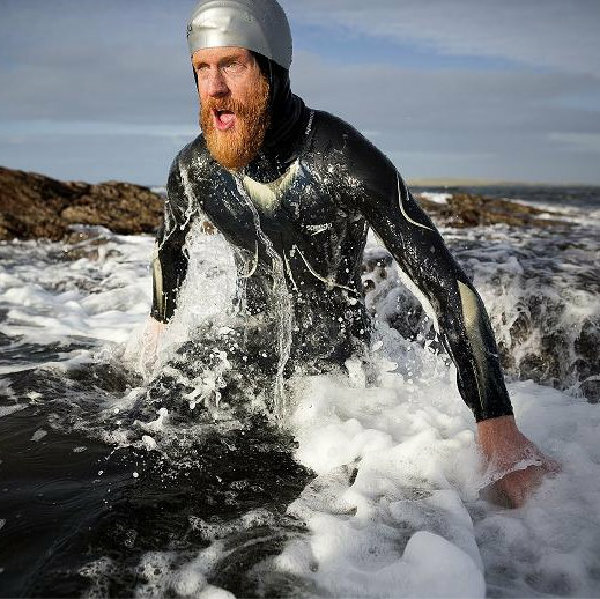 Sean’s herculean effort in 2013 to swim all the way from Land’s End to John O’Groats is almost unbelievable. 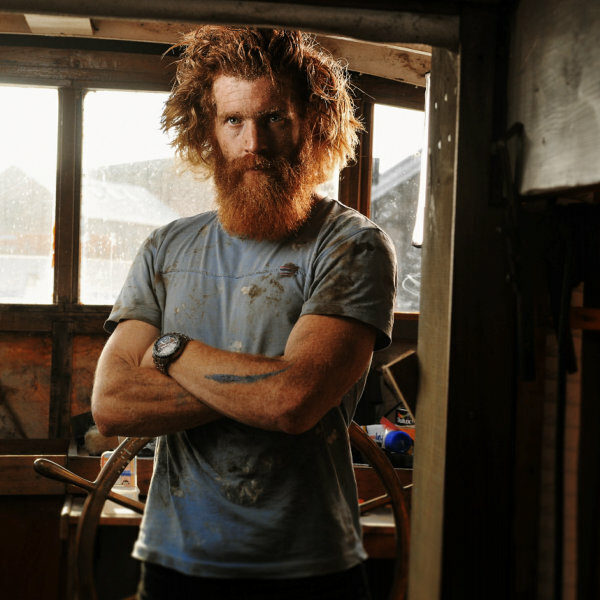 He spent 135 days at sea battling the weather and currents – and grew his trademark beard as a way of fending off a remarkably large amount of jellyfish! Last year, he raised the bar even further and followed this up by completing the world’s longest-ever triathlon – a 4000 mile, self-supported journey around the coast of mainland Britain. Without a support crew Sean carried all his own equipment, towing a small raft behind him on the swimming leg and spending his nights wild-camping on the shore. The lecture starts at 7.30PM with venue doors opening at 7PM. You can expect Sean’s talk to last for a little over one hour with the chance for some audience questions at the end.